Visit TESCO Superstore on Radwinter Road, about a 0.82 mile drive east from the centre of Saffron Walden (near Shire Hill Industrial Estate) (alongside Thaxted Road). This supermarket is situated in a convenient location to serve the patrons of Pleasant Valley, Fir Tree Hill, Audley End, Saffron Walden Town Centre, Littlebury, Sewards End and Little Walden. Hours of opening today (Friday) are round-the-clock. 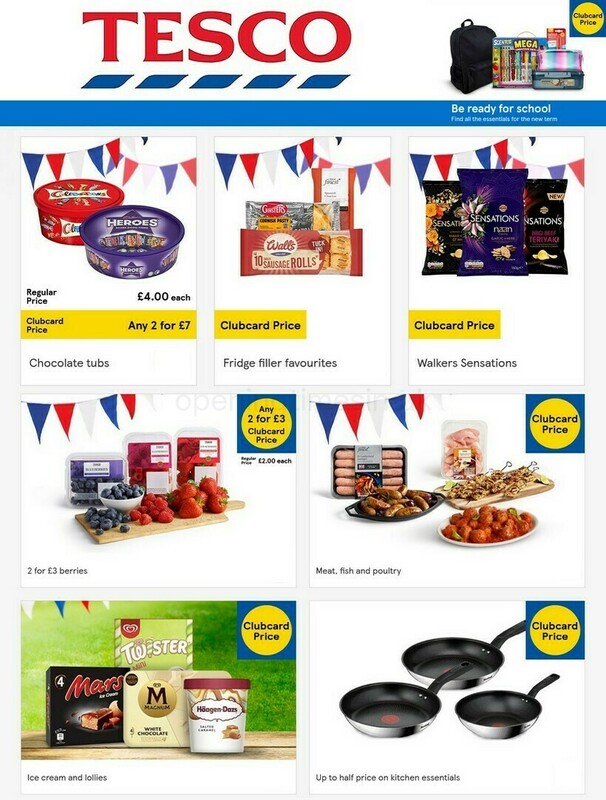 Read the specifics on this page for TESCO Saffron Walden, Radwinter Road, including the store hours, store location, email address and further significant details. You will find TESCO Superstore situated in a prime position immediately near the crossroads of Radwinter Road and The Spike, in Saffron Walden, Essex. Only a 1 minute drive time from Cavendish Court, Lavender Field, Elizabeth Way or Horn Book; a 4 minute drive from East Street, Thaxted Road and Audley Road; or a 11 minute drive from High Street and Hill Street. If using route finder systems, enter the postcode CB10 2JP. The public bus will stop at Hospital, The Spike, Elizabeth Way and Tesco Store. Serviced by line: 101. The train provides regular service to Audley End Station (2.80 mi away). Select the East Anglia line. In the neighbourhood you'll find St Thomas More Catholic Primary School, Homebase Retail, The Common Common, The Grove Lawn Tennis Club, Saffron Business Centre, Ashdon Road Commercial Centre, Clh-Ps Saffron Walden, Saffron Walden Cemetery and Friends School. Including this store, TESCO now runs 2 branches in Saffron Walden, Essex. The complete index of all TESCO locations near Saffron Walden, at this following page. During the holiday season, usual opening hours for TESCO in Saffron Walden, Radwinter Road may be modified. In the year 2019 it pertains to Xmas Day, New Year's, Easter Sunday or Black Friday. The best way to get more info about seasonal operating times for TESCO Saffron Walden, Radwinter Road is to go to the official website, or phone the customer service number at 0800 50 5555. Our team's purpose is to supply you with the most accurate information as possible. Please use this form to report any mistakes with the location info or hours of opening for TESCO in Saffron Walden, Radwinter Road. In the space below, you may post your feedback about TESCO, which could assist other patrons in their retail decision and provide them with further information.